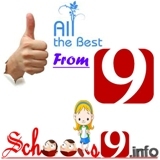 Anna University Syllabus for CSE 6th semester has 6 theory subjects and 3 labs. 2 subjects are elective subjects. You can download the 6th semester CSE syllabus.